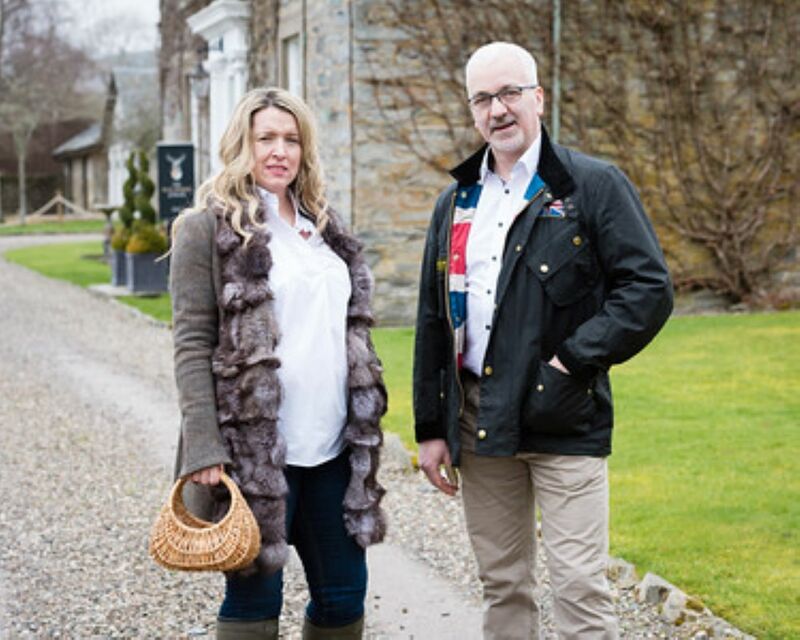 The restaurant is under the leadership of Jonathan Greer, formerly of The Gleneagles Hotel and Ballathie House. 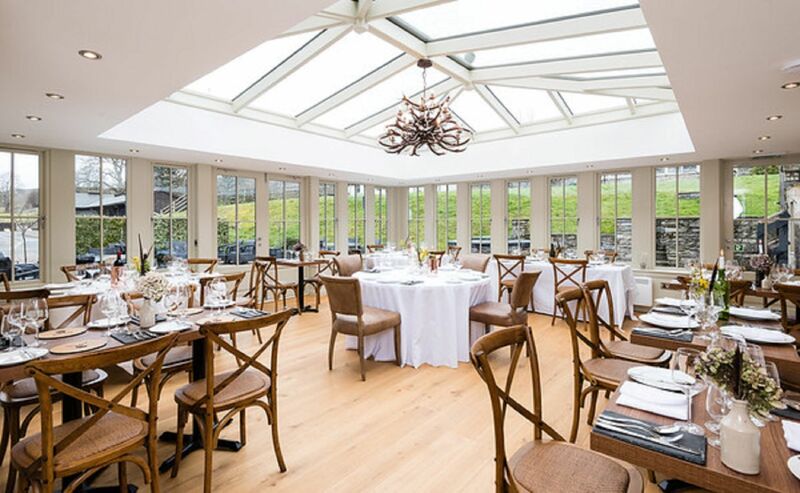 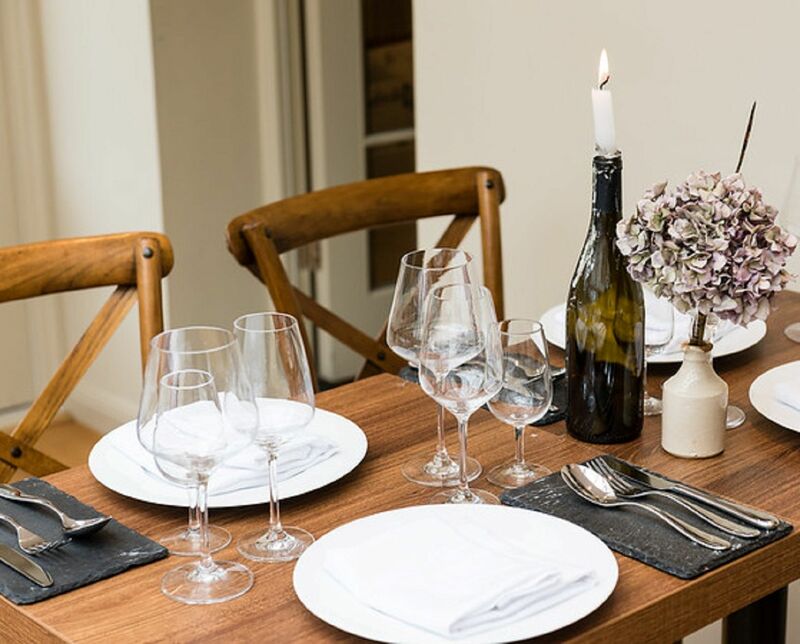 You will find a warm atmosphere, family friendly environment, serving Scottish contemporary food, including lunch, an indulgent afternoon tea and dinner. 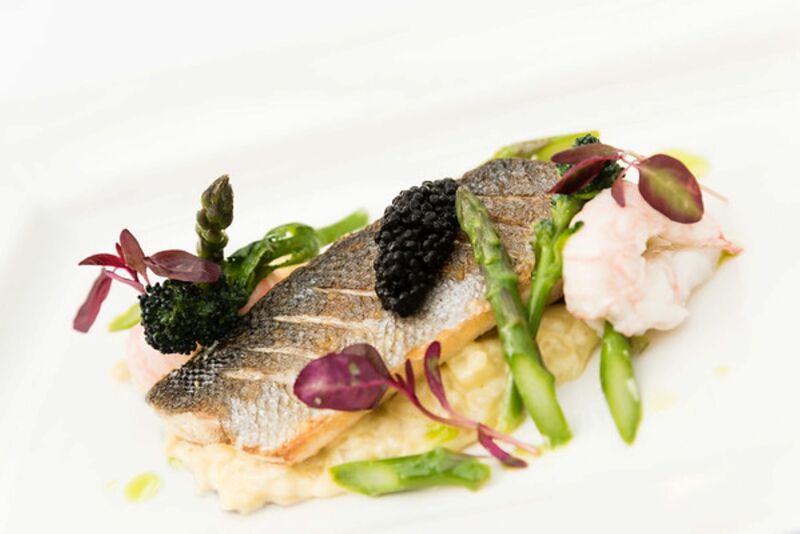 The focus is on fresh seasonal ingredients with the finest local produce. 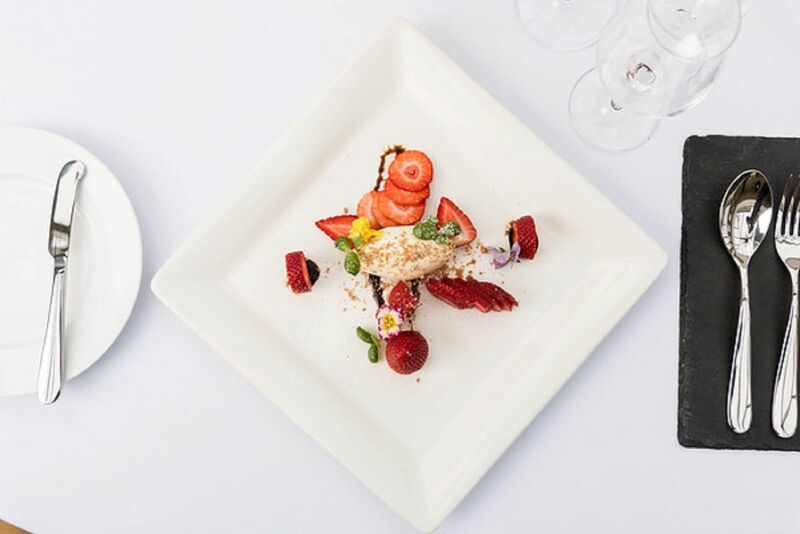 Lunch 1200 -1400 – 2 Courses from £22.95 selection of starters, main courses and optional dessert and coffee. 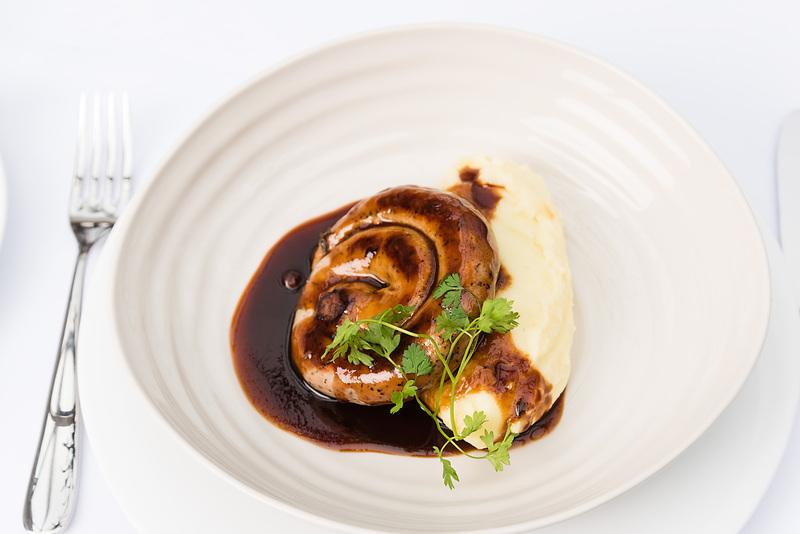 New menu each Friday. 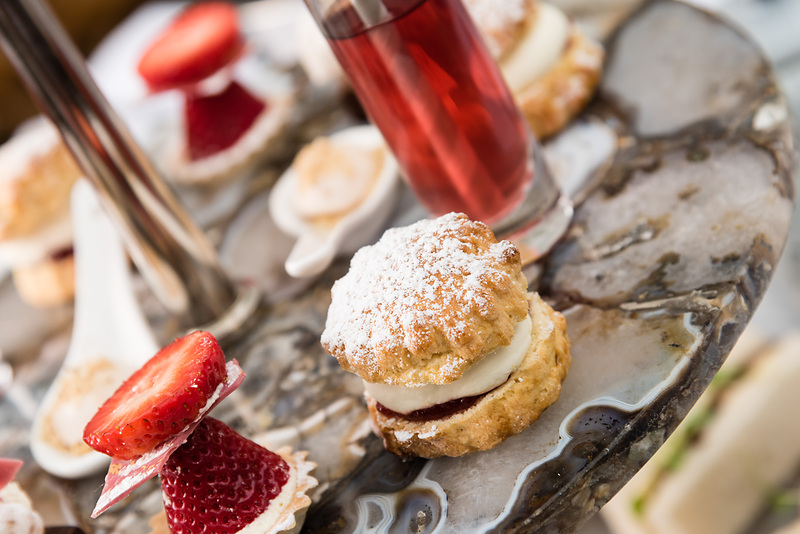 Reserve a table in The Orangery for a special Afternoon Tea experience. 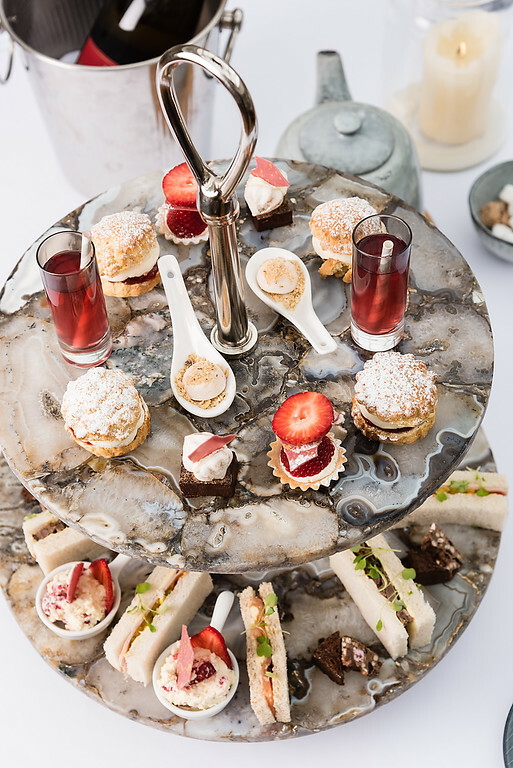 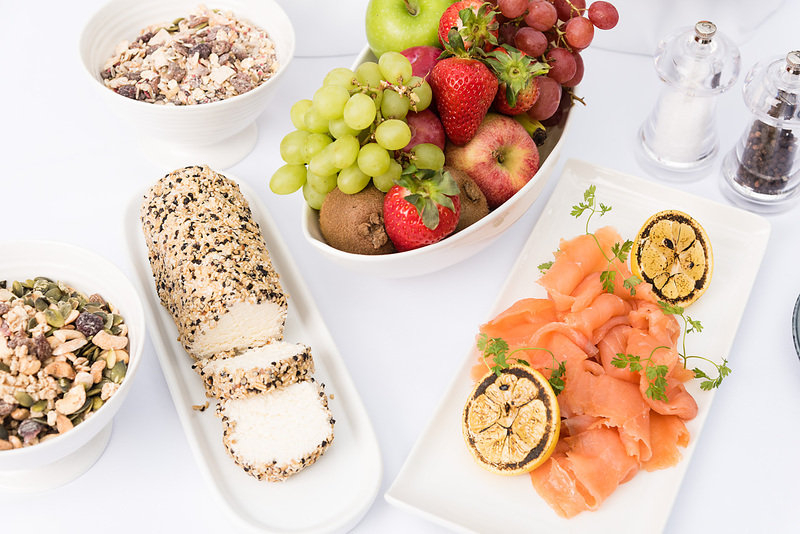 Enjoy a selection of Teas or Coffee, savoury nibbles and freshly prepared hand crafted sandwiches to start, followed by an array of sweet treats all prepared in our own kitchen. 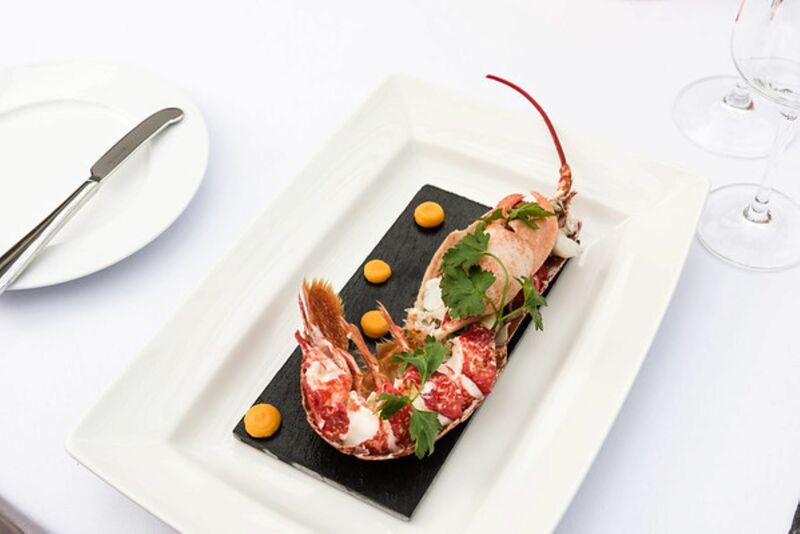 Why not indulge in some shopping or sightseeing on your day out too. 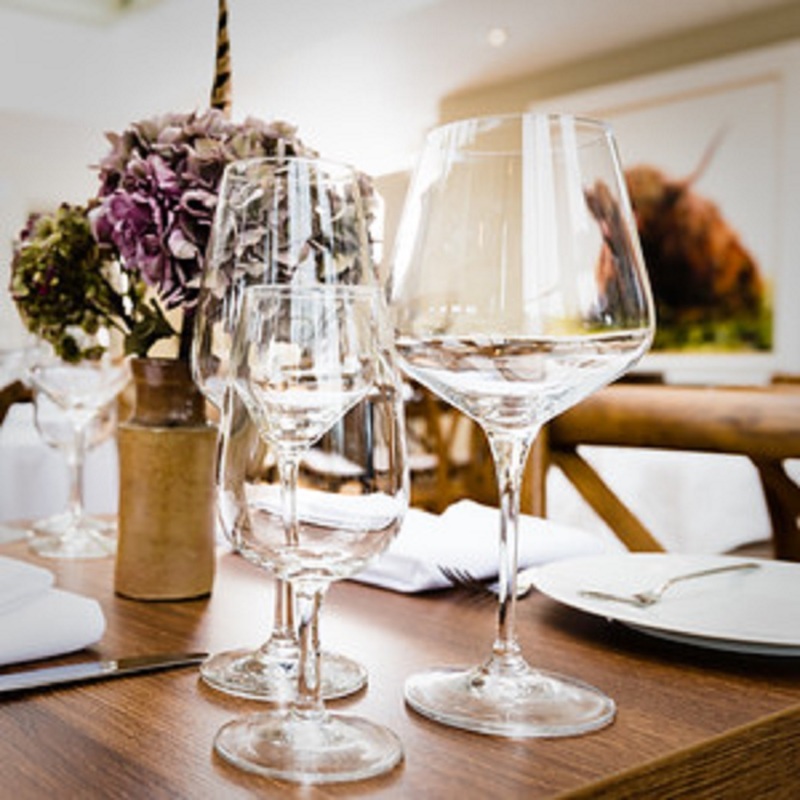 Ideally placed between Blair Castle and moments from the House of Bruar, affectionately known as the Harrods of the Highlands, the choice is yours! 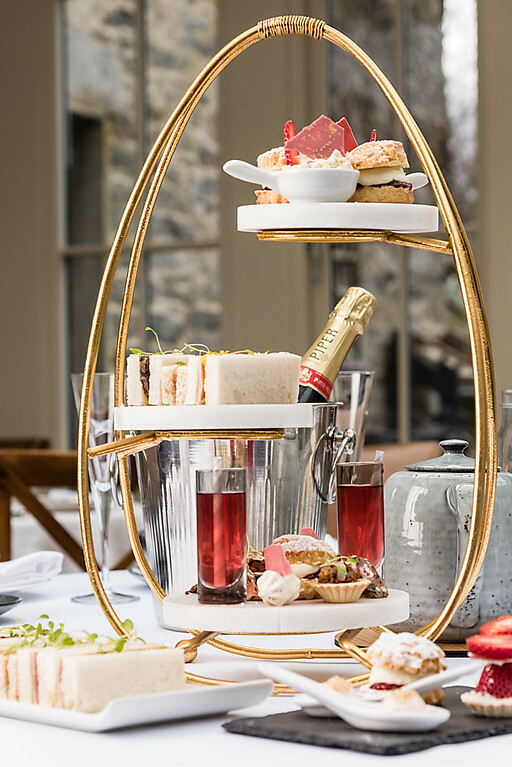 Afternoon Tea is £25.95 per person and a gluten free option is available with advanced booking. 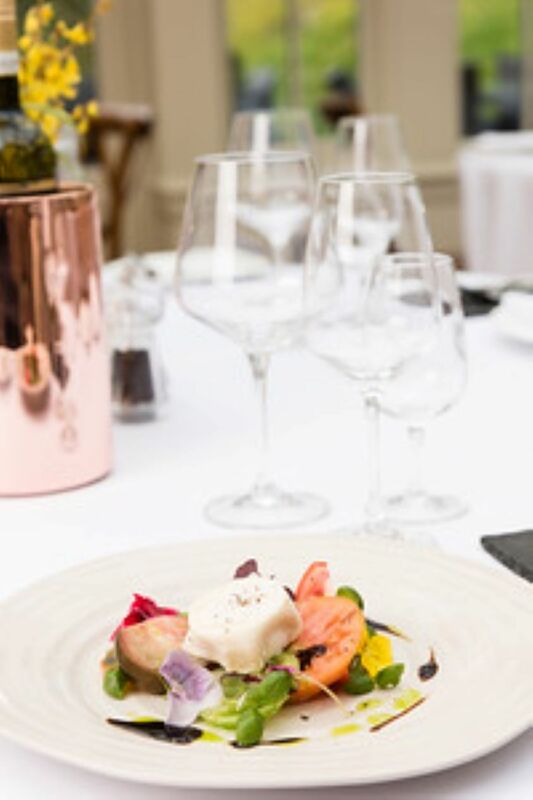 The Orangery, is a real foodie destination, with ingredients sourced from the incredible local larder available in Highland Perthshire. 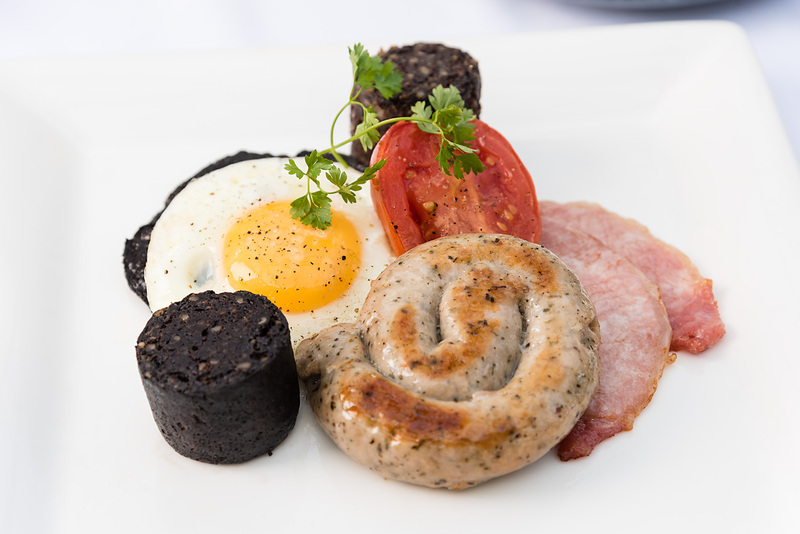 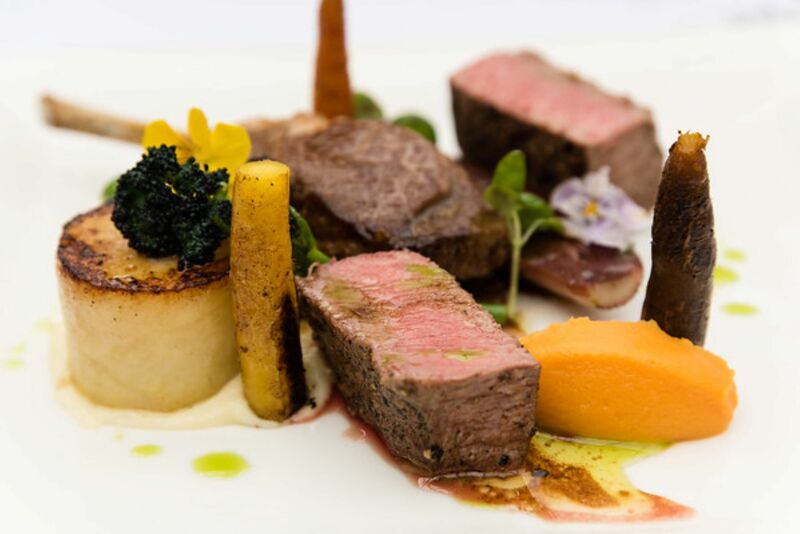 Featured on the menu is venison from the local estates, Perthshire lamb and Arbroath Smokies. 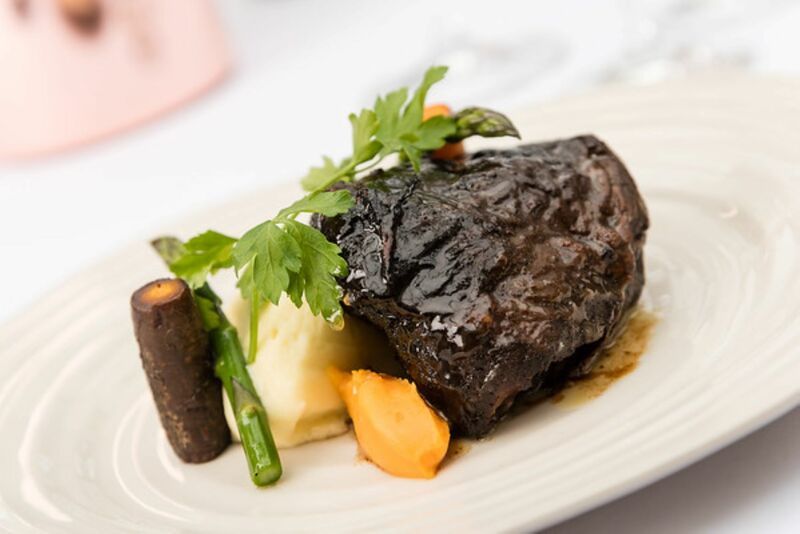 “Sunday lunch will be ideal for families who are looking for a day trip destination. 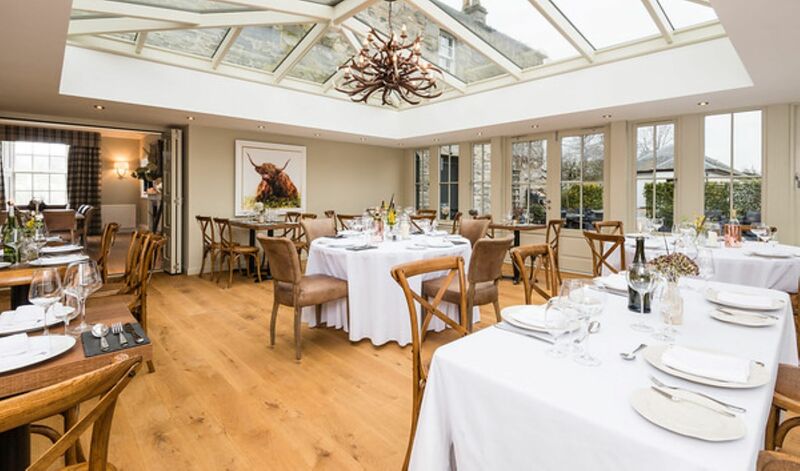 There are so many beautiful walks to start the day, guests can work up an appetite before enjoying a slow roast rib of Scotch beef at The Orangery. 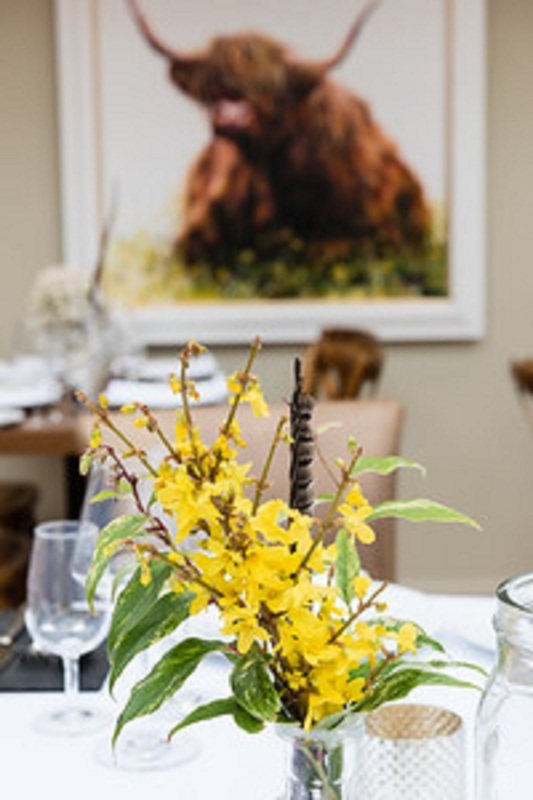 The Sunday lunch menu will vary from week to week, although there will always be a traditional Sunday roast slow cooked to perfection in the Aga”.